Did you know that Kentucky gets anywhere from 40 to 80 inches of rain a year? If you’re nodding your head “yes,” because your home’s rain gutters leak like a sieve, it’s time to call The Gutter Snipe! 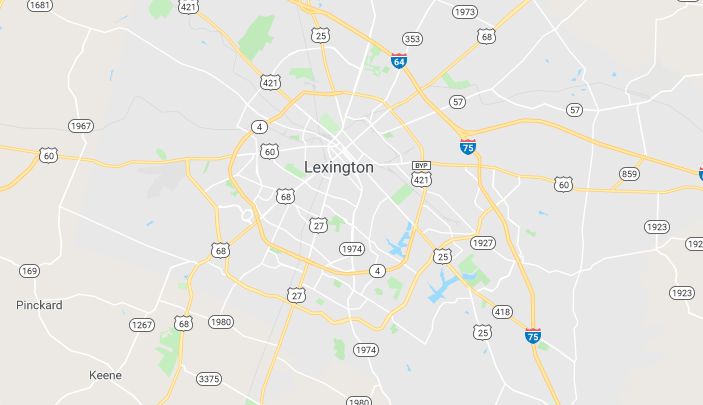 For over 15 years, we’ve helped Lexington, KY area residents with all manner of rain gutter services, including cleaning, repairs, gutter replacement, and installation. We give free estimates and are known throughout the area for prompt, reliable service. Water can do a lot of damage to your home. Call The Gutter Snipe before it does any more. It all starts with a ladder. Next thing you know, you’re on YouTube’s “Epic Fail” compilation. Cleaning rain gutters can be a dangerous, even stressful job, but not for the pros at The Gutter Snipe. 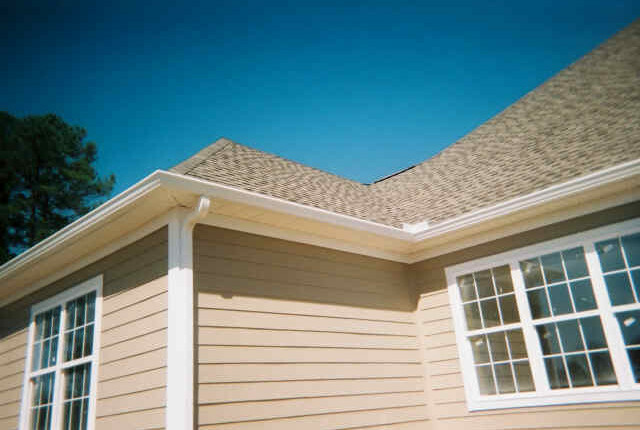 We’ll clean your gutters safely, efficiently, and best of all, affordably. When you hire us to clean your rain gutters, you can rest assured that we’ll leave your property just as clean as we found it, and that all of our work is guaranteed. Building a new home? Congratulations! You’ve worked hard to get to this place, and naturally you want to protect your investment. 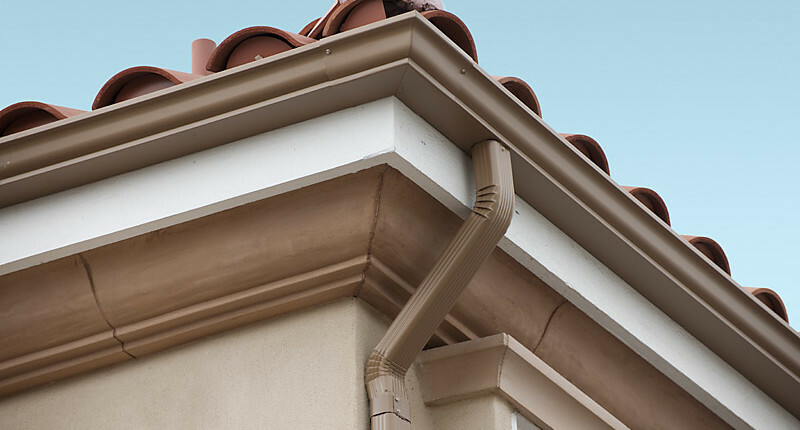 When it’s time to install your rain gutters, make the right call to The Gutter Snipe. We’ll perform a complimentary on-site evaluation to determine what type of gutters would work best on your home, and install them quickly and correctly. You’ll love the results, and the money you’ll save. We guarantee it! So what if your rain gutters leak a little here and there? What harm can it do? Plenty! 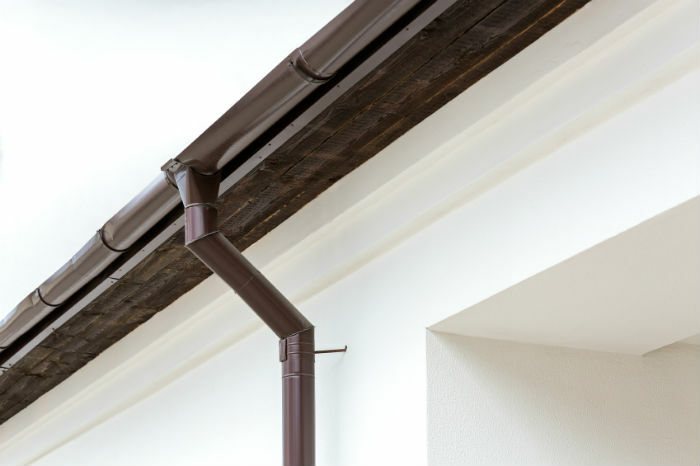 Over time, leaky rain gutters can result in costly damage to roofs, soffits, fascia, even the very foundation of your home. Fixing these problems can cost hundreds, even thousands of dollars. Why let that happen? Call The Gutter Snipe. 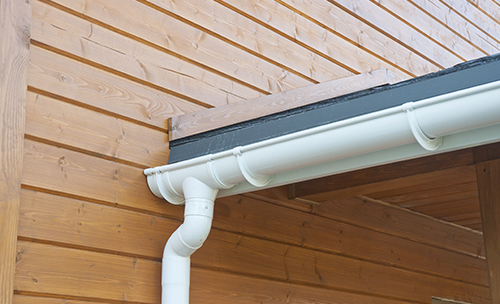 We’ll repair leaky or worn rain gutters fast, at a price that won’t leave you feeling like you got soaked. Call today for a free estimate!